Planning a party for your Princess? Maybe it is a Fairytale Wedding for a grownup Princess and Prince who want a Fantasy Wedding to remember forever....well take a look at our Princess Theme Centerpieces. 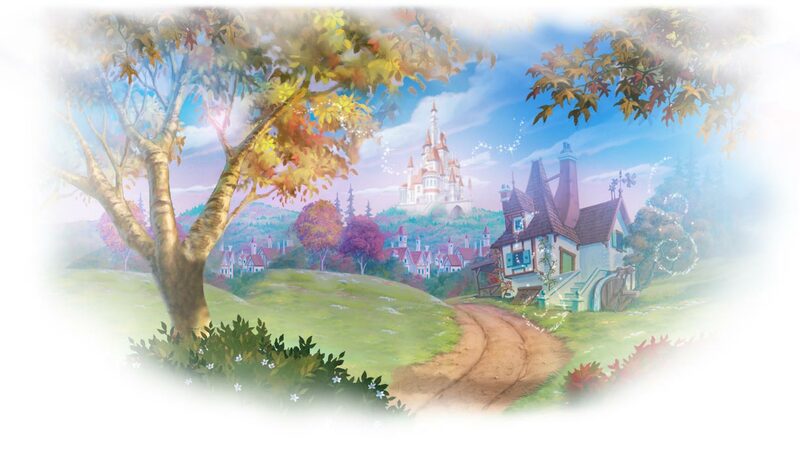 Each is a handcrafted design representing scenes from the fairytale storybooks in a most spectacular fashion. They are guaranteed to bring your event to life and make it unforgettable. These are unique centerpieces that are designed by Decorate Your Events. 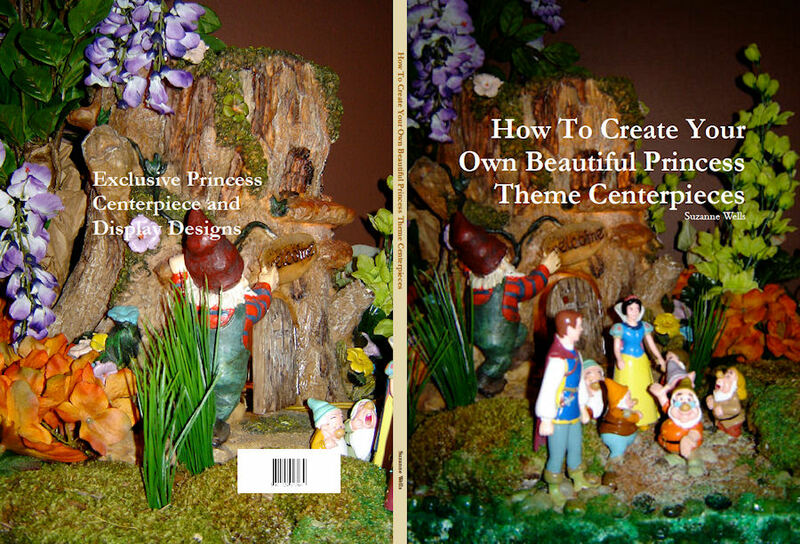 Purchase our exclusive book entitled "How To Create Your Own Beautiful Princess Theme Centerpieces", available in CD, Ebook, Hardcover or Paperback book. It consists of 28 full color highly themed Princess Centerpieces. 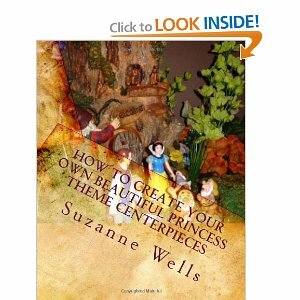 YOU MAY USE THE BOOK TO make your own centerpiece or CHOOSE WHICH DESIGNS TO ORDER FROM US. You may also contact us by email to tell us your color choices for the flowers as well as specify if you want any particular type of flowers in your custom designed centerpiece. Click on the LuLu Viewer below to preview some of the designs. Purchase a CD showing the Princess Centerpieces that we have created. You will get the detailed instructions on How to Create Your Own Beautiful Princess Theme Centerpieces Yourself and save money. Purchase the book above and get it in live color. The book is considered a collectors item by those who have bought it! It will last many families for many generations. In this full color book available in Hardcover, Paperback, Ebook and CD, you will find 28 full color pictures of handcrafted Fairytale Princess Centerpieces, a price list and order details if you want to custom order the centerpieces, as well as complete details on how to create your own princess theme centerpieces based on the designs that we provide for each Fairytale centerpiece. The book includes the list of supplies and materials and the source list where the items necessary can be acquired including the characters, princesses and other details that appear in the centerpiece. You see, you will save a lot of money making the centerpieces yourself. YOU MAY ORDER THE CENTERPIECES from us based on the designs you see in the book or you may suggest your own design for us to create for you as a custom design. WE LOOK FORWARD TO BRINGING YOUR EVENT TO LIFE. Please contact us if you have any questions. Click the Buy Book button to purchase the CD Book. You will also need to download the Flip Album Viewer. The pages turn like a regular book on your computer screen. It is beautiful and easy to use. Price $49.00 and shipped free with 5-7 day delivery within the USA.